Last year this time Accerion joined the HighTechXL business accelerator. This has not only changed Accerion to what it is today, we even met our current investors at the spectacular closing – XL Day! This year we will return to see the new teams pitch their ideas to the audience of investors and other attendees. Together with several other successful alumni, Accerion will return to share the stories to the audience, where Willem-Jan will take the stage. It’s going to be a great show again, and there are still seats available. 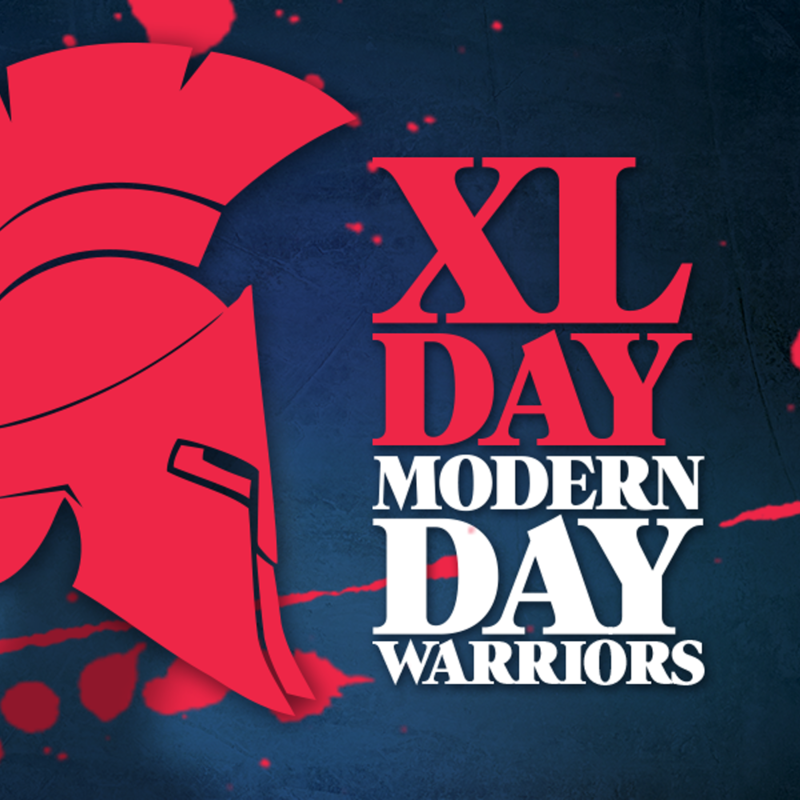 Register at https://hightechxl-xlday-2016.eventbrite.com/ and join this event full of amazing teams and innovations.